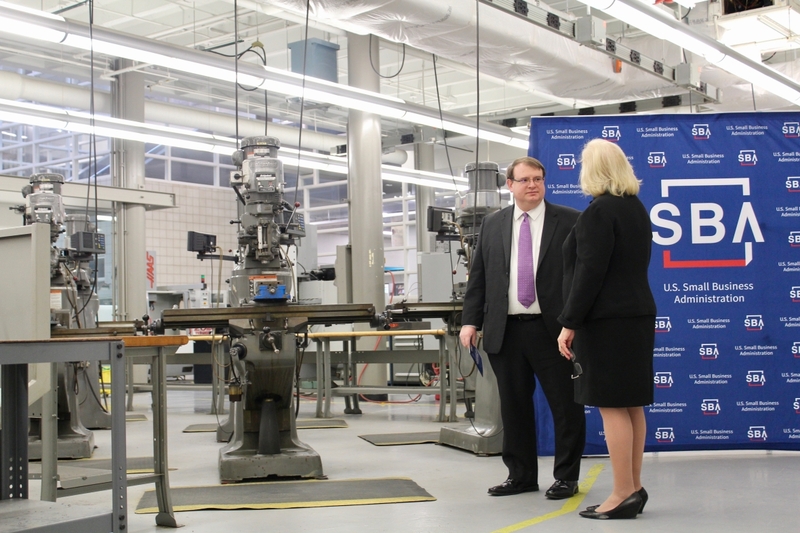 COLUMBUS—Senate President Larry Obhof (R-Medina) yesterday joined Linda McMahon, head of the U.S. Small Business Administration and a member of President Trump’s cabinet, at Cuyahoga Community College (Tri-C) to meet with small business owners from northeast Ohio. They were also joined by Greater Cleveland Partnership President and CEO Joe Roman, Tri-C President Dr. Alex Johnson and Secretary of State Frank LaRose. 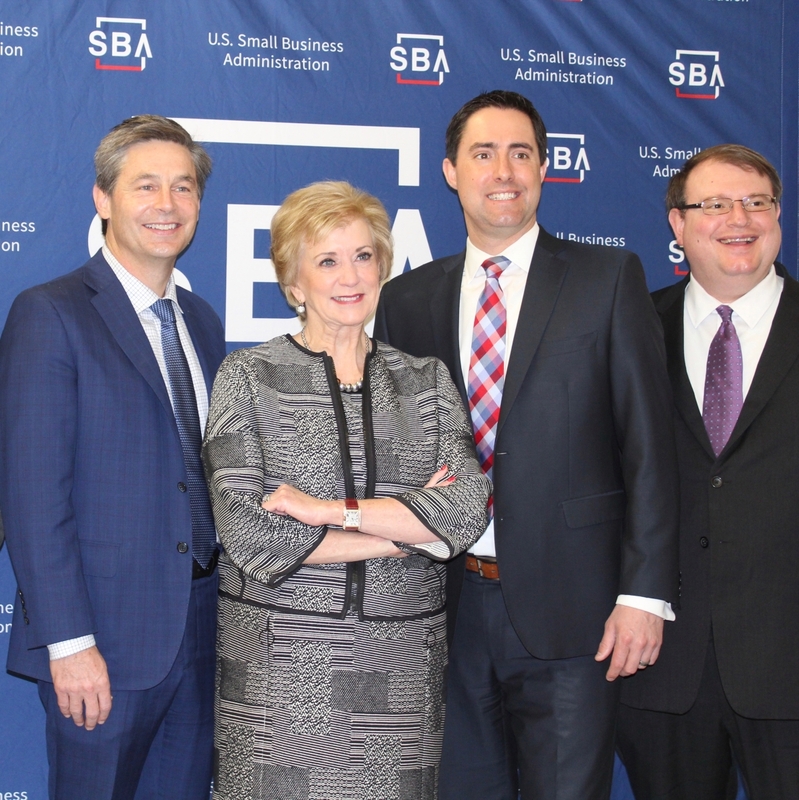 McMahon led a conversation with local business owners, economic development leaders and college students about empowering the small businesses that innovate and create jobs, as well as the workers that contribute to the country’s thriving economy. They also toured Tri-C's Manufacturing Technology Center which prepares students for in-demand careers in manufacturing jobs.